A guide to changing the code on a Came keypad. Choose a new keypad code and write it down. This code can be 3 to 5 digits long. 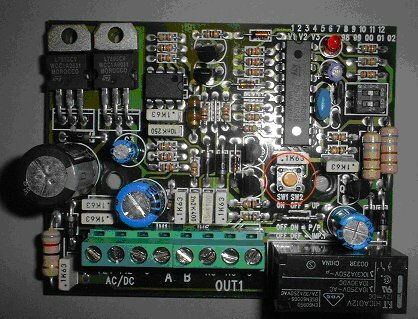 Find the Junction box which contains the printed circuit board with a small button located in the middle to the right hand side. Press the ‘E’ button on the keypad. Enter the new code into the keypad. Press the ‘E’ button again. Finally press the yellow button on the PCB. A red LED light should now flash to indicate the new code has been accepted. Before closing the junction box test your keypad with the new code.